If you want to browse for more Latin recipes, I strongly recommend you visit my friend’s blogs. Just like me, they test all recipes and they love to share their culture. For amazing Mexican recipes with beautiful photography visit Nibbles & Feasts. Ericka’s blog is a real feast every day. Ecuadorian Cuisine may be the next Latin cuisine to take over the world. I love to peruse Laylita’s Recipes and cook with her. 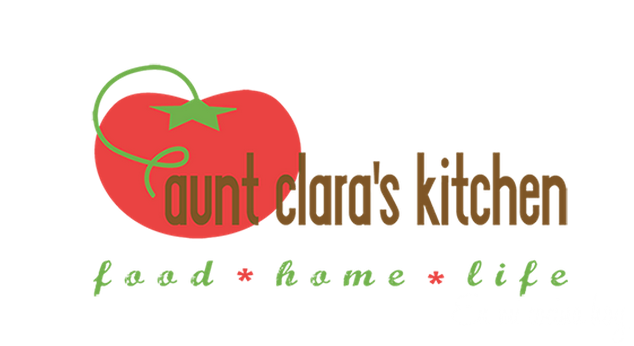 For all your Dominican food cravings visit Aunt Clara’s Kitchen, nothing but the best. 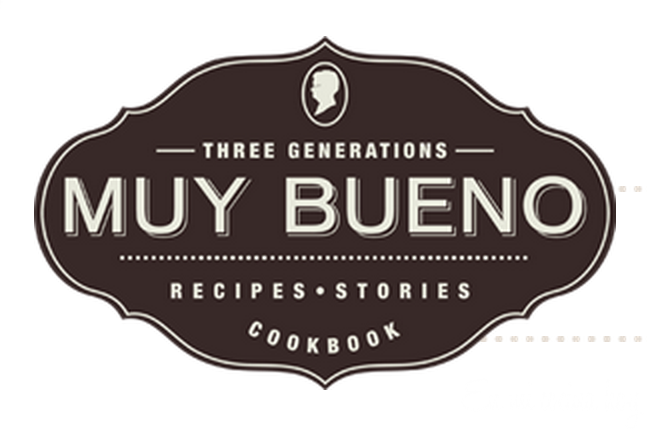 Another beautiful Mexican kitchen is Yvette’s Muy Bueno Cookbook blog. For me the most irresistible Latin cuisine. All the secrets and delights of the Peruvian food at Peru Delights. 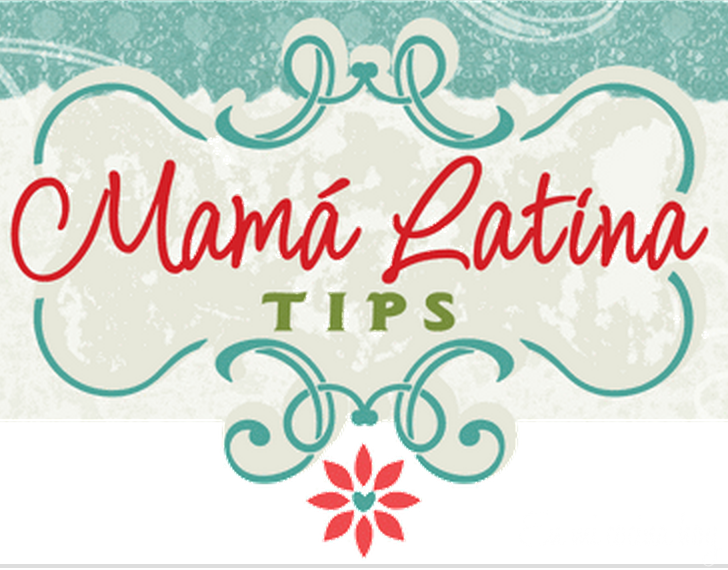 Another wonderful Mexican blogger is Silvia from Mamá Latina Tips. If you want to travel to Mexico and France, you must follow Heidi around at Aromas & Sabores.